Through April 2018, the Museum of Making Music presents Unseen Artists: Sights & Insights from the Piano Technicians Guild. 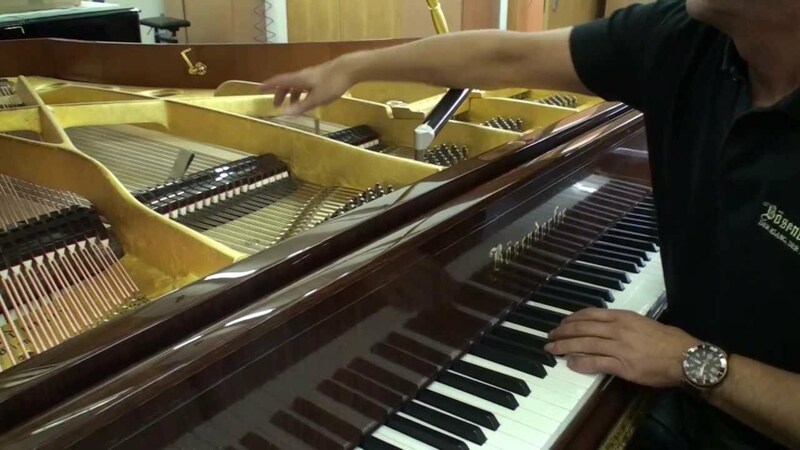 More than just a Tuner — What Does a Piano Technician Do? In this exhibit—presented in partnership with the Piano Technicians Guild—you’ll find out that they are much more than just a piano tuner. A weekly exploration of classical music’s piano greats hosted by pianist, teacher and author David Dubal, who brings his unique perspective to the near and far corners of the piano repertoire. Together with Audi, the distinguished German automobile manufacturer, Bösendorfer has created a new design grand. This video shows the making of the 50,000th Bösendorfer piano. Tsung Tsung is only 6 years old, but when Ellen saw the video of him playing piano, she had to bring him here — all the way from China! Check out his awesome performance right here. 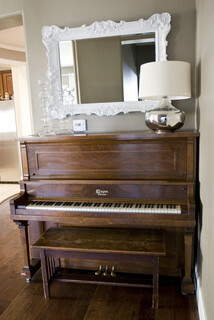 My sister just added a beautiful black upright piano to her home. It has turned her place into a musical hot spot for family and friends and has me thinking about getting one. But where would I put it, and how do I design a room with it? If you have a new or used piano or are pondering the idea, here are some tips on finding a stylish place where your piano sounds and looks great.